Can't give an amiibo any skin. When I tried to give my ness amiibo costume number 9, all of the selectable costumes (even the vanilla ones) were gone. When I checked, all of the characters that had extra slots wouldn't work either. It's hard to explain but as soon as I get a picture it'll make sense. *edit I have a picture now, can anyone help? How many extra slots do you have for Ness? The last time I tried it worked just fine. If you have 18 or more slots on a character, you can't change their amiibo's outfit. 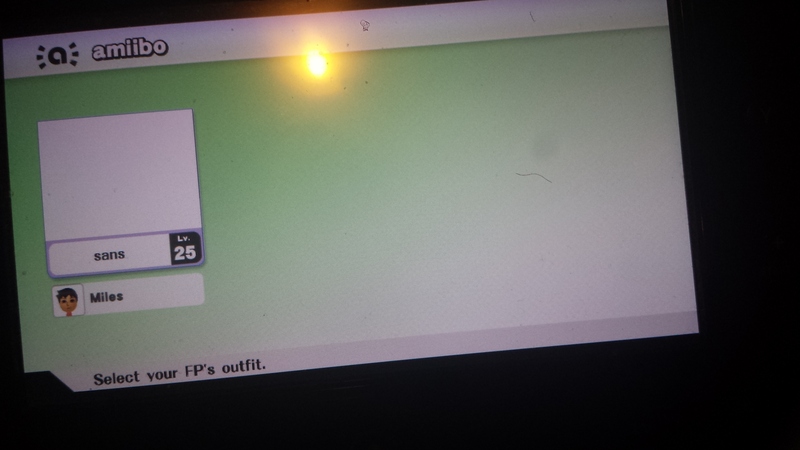 17 slots work, but you won't be able to see the CSP's when choosing the amiibo's new outfit. Corrupted version of default music plays for about 2 seconds, then turns into the modded one. The new gamebanana is kind of confusing. I don't know what I did. I got a new PC and I don't know how to move my dump or my sm4shexplorer to it. So I've figured out how to do param edits through ACMD script. Hey, I was wondering if it was possible to set the game's custom moves as the default moves.